Princess Cruises started in 1965 with a single ship travelling to Mexico. 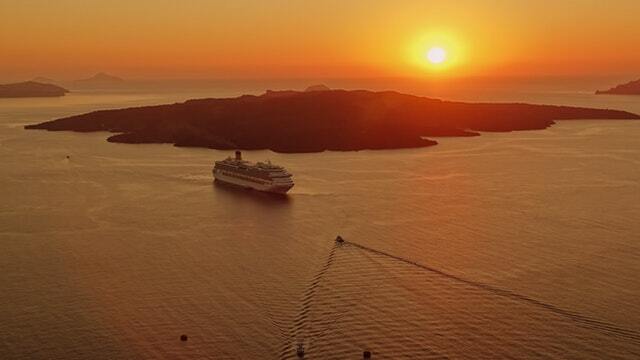 Today the cruise line is known as the 3rd largest in the world and is a recognised frontrunner of global cruising. They are now responsible for carrying 1.7 million passengers to exotic destinations such as the Mediterranean, Alaska, Caribbean, Mexico, and Hawaii every year. They have long been known for building ships with unique concepts at the time. They were pioneers when they brought in the affordable veranda in the 1980s. This was followed by other now common concepts such as 24-hour dining, weddings at sea, and an outdoor cinema experience. The Princess’ CRUISE customer training programme has been running for more than a decade. This ensures that passengers experience a warm and gracious service wherever they are in the world. Princess Cruises has a modern fleet of 17 ships which offer a wide range of sizes, styles, and destinations. If you'd like to discuss taking mobility equipment onboard Princess Cruise Lines please call us on 0800 328 1699.